Model Rail Scotland is back for another huge exhibition event in February 2016 at Glasgow’s SECC. The Model Rail Scotland 2016 exhibition event is coming back to Glasgow’s SECC once again. 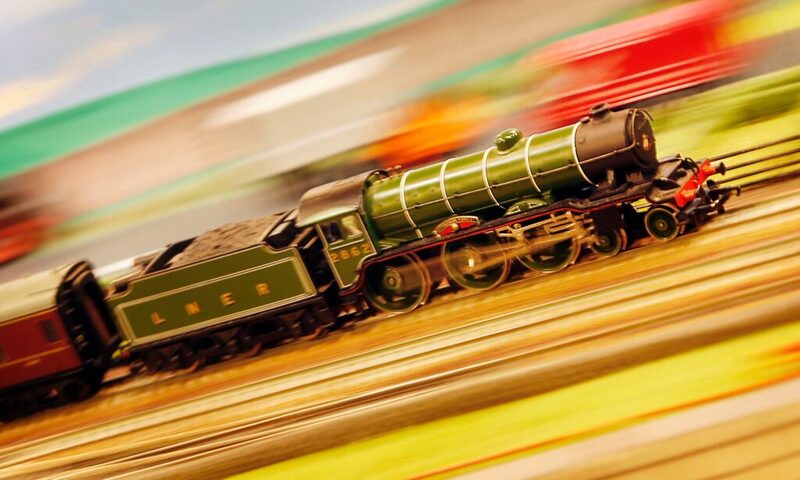 You can enjoy three days of Model Rail from 26th to 28th February 2016! For the 2016 Model Rail event the organisers have gathered together the biggest selection of layouts ever seen at Model Rail Scotland. Model Rail Scotland have extensive trade support to meet all of your modelling needs, societies with prototype and modelling information and all of the big names in the hobby so don’t miss out, see the best of railway modelling and visit Model Rail Scotland 2016. There will be many different layouts including King Street Scotland, Humber Yard Canada, Bere Banks Devon, Glenfinnan Scotland, Smeirweida Germany, Cala na Creig Scotland, Grizzly Woods Railroad USA and many more. As well as this you can find a huge number of commercial exhibitors including All Components, Back On Track, Douglas Blades, Gaugemaster Controls Ltd, JDM Models, Langley Models, Oxford Diecast, Ten Commandments, Wizard Models and many more. Tickets can be bought on the Model Rail Scotland website and you will also find full details of all exhibitors. We’re not exhibiting this year but looking forward to viewing and meeting with all the exhibitors. Will post loads of photos on our Facebook page if you can’t make it.